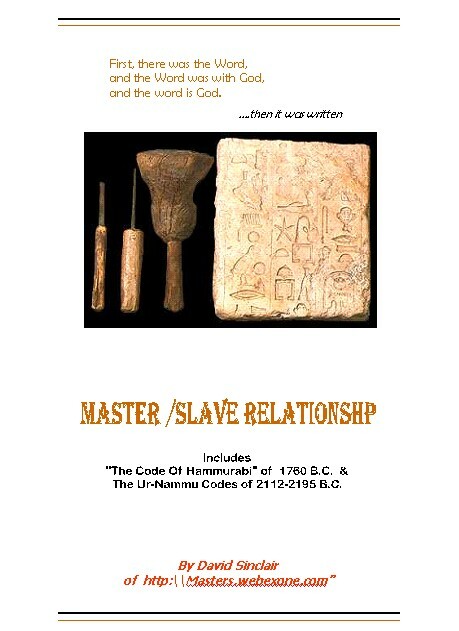 Understanding The Master Slave Relationship Today. The Public Servant (Slave) is informing the Masters (Public) of their 'Right To Remain Silent'. What's Wrong with this Picture?